Fill in the form below to get in touch. If it’s a beer festival listing then include the name, location, dates, details of beers etc, and a link to a website/facebook page if possible. 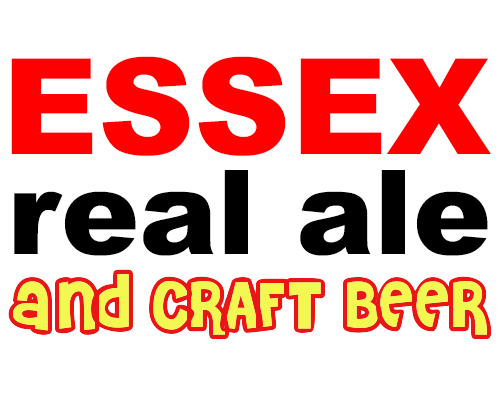 Alternatively email me on essexrealale@gmail.com, or via twitter on @EssexRealAle.